I don’t know about you, but I take my Durian cravings seriously – and when I say seriously, I mean I want high quality sticky Durian. Your search for high quality Durian comes hand in hand with your quest for the best Durian sellers as well. That’s why I want to talk about Leong Tee Durian. 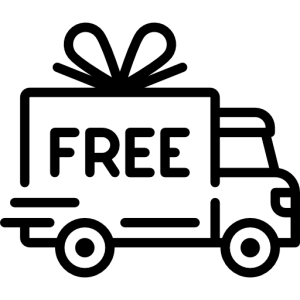 What brought me to their doorsteps you may ask? Well customer reviews raving about their honest business all over social media, of course! 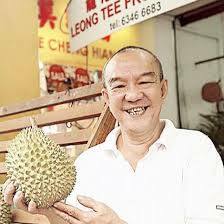 Lim Leong Tee is a fruit vendor who has been in the business for over 20 years (talk about expertise in the field, right?). He sells Mao Shan Wang durians. It is known that Mao Shan Wang durians have many grades and the best ones grow from trees that have been around longer than the new ones. Good news, He has been selling Mao Shan Wang Durians so long that during the time he started to carry this particular kind they were still called Durian Kunyit (yes, he has been around for that long). 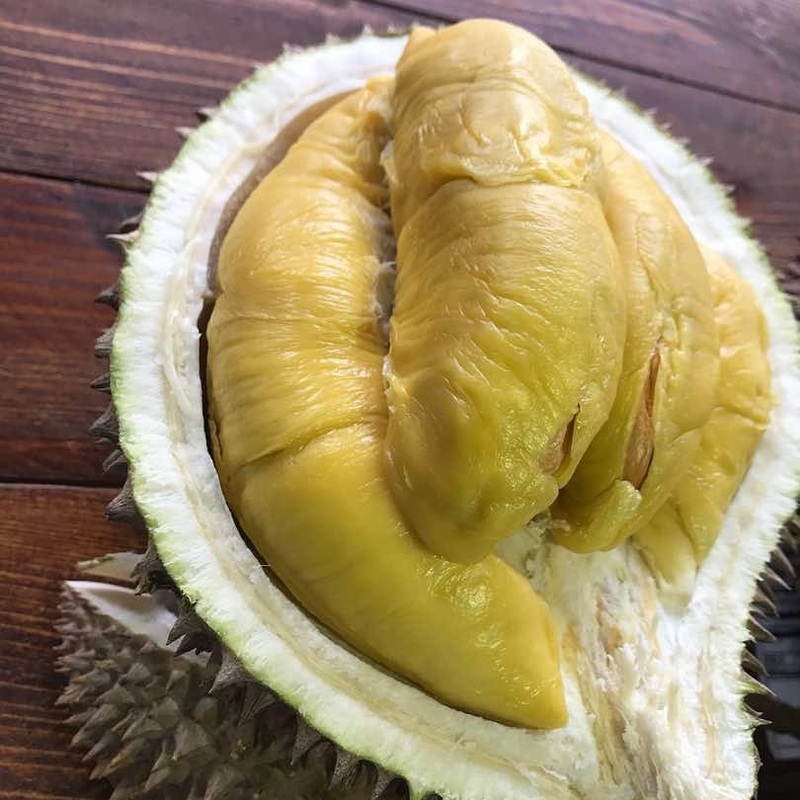 If you don’t trust the longevity of his experience in supplying high quality Durian, you can take it to social media and see the many who vouch for his high-quality Durian. A simple search will also land you to various website talking about how serious he is with ensuring the quality of his Durian. He is well known to have rejected baskets of Mao Shan Wang Durians that don’t pass is quality checks – even if he must absorb the cost himself. Talk about dedication to good quality Durian! Kudos to you, Mr. Lim Leong Tee. No wonder you’ve been around for 2 decades! To him, his integrity is paramount. His 20 years in the business is proof that he has established himself as one of the best Durian sellers there is. 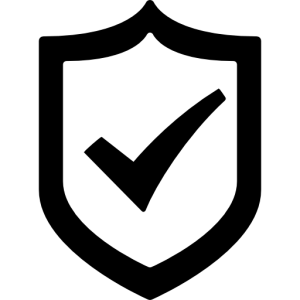 In fact, in your search for good quality Durian, his name will always pop up and what makes him the best is how he built his business around integrity.